The perfect piece to add instant greenery in your aquarium. It will sink straight away and provide instant impact. Java Moss is an undemanding species requiring little care. Ideal for people new to the hobby, or those more experienced. Requiring light pruning every so often to keep the moss neat and tidy. 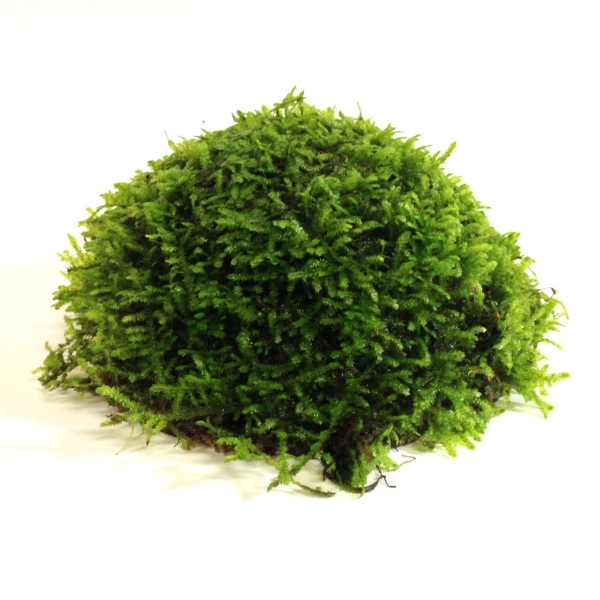 It is aslo very popular with shrimp keepers as moss helps make the shrimp feel safe and at home. They also keep the moss clean by eating algae and debris that grow on the moss. Ordered on the 1/11/17 and arrived on the 4/11/17. Very speedy considering this company were on annual leave when it was ordered and it was listed as out of stock. Both kids said "yeuck" when we opened it, but a quick rinse and into the tank it went. It looks great. We are novices, so looked for something easy to keep and this looks perfect for us. Fresh and healthy. Looks great!